Today was the day I received my new Giant Cypress LE complete with Nexus components as well as the famous Internally Geared Hub. Once I got there, I signed in, received my new bike, helmet, Cateye LED lights, water bottle, Bike to Work T-Shirt and my Kryptonite Lock. 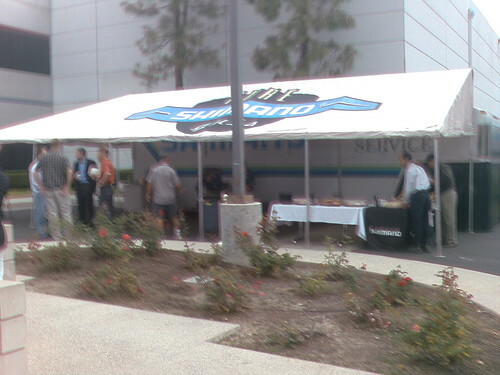 They had catered some breakfast for all the participants, complete with bagels, pastries, coffee, juice and condiments. 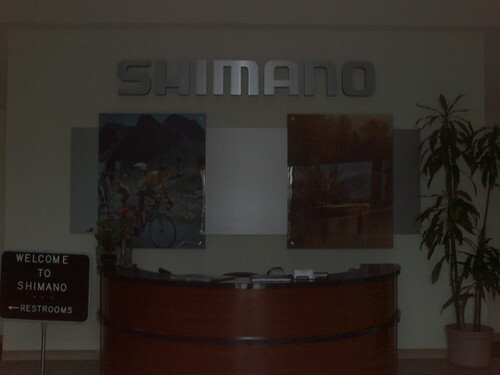 I walked around the Shimano lobby and saw an amazing piece of machine. 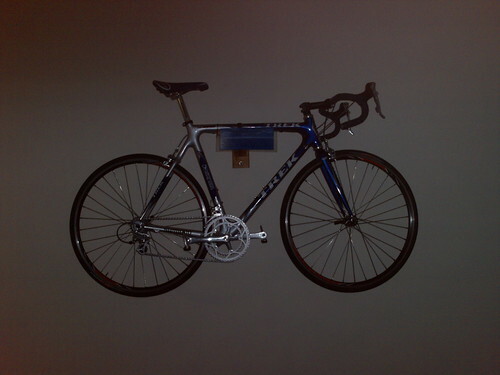 It was the Trek Bicycle that Lance Armstrong used to win the last Tour De France! I made sure I took a picture of it to share with everyone here. 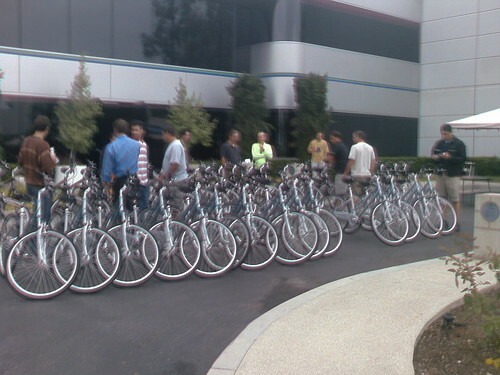 After a brief speech from Bicycling Magazine’s Publisher, and Giant Bicylces Pres. 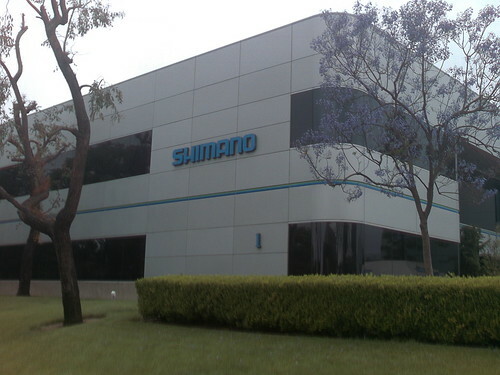 The President of Shimano USA, Kozo Shimano welcomed all the winners. 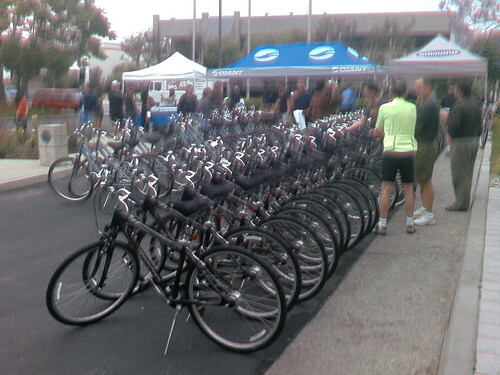 Kozo notified us that the bikes that were given out today were customized by Shimano and Giant. 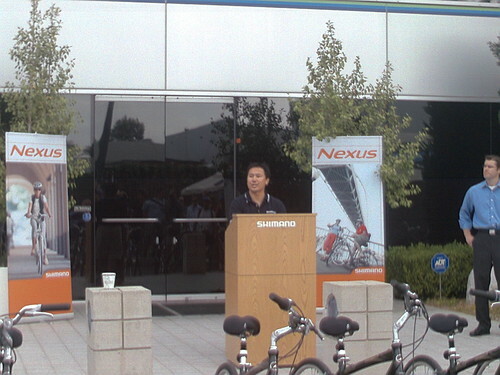 The Nexus parts that laced the bike were only available to 450 bicycles through out the US. 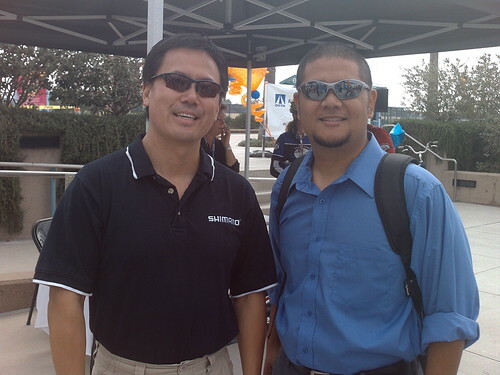 Once all the big names of the industry were done speaking, they invited all the winners to ride down to the OCTA Irvine Train Station to meet and greet with the press. We all rode down about a mile to be greeted by a few photographers, a few local news stations and more food and prize giveaways by some of the sponsors. 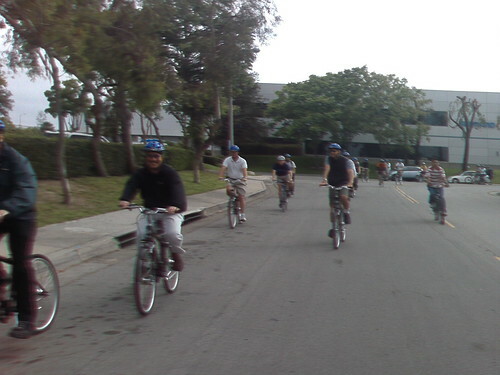 It was really cool, because during the press conference, the Publisher of Bicycling Magazine read my essay to everyone!